Investment Objective: To generate income by predominantly investing in arbitrage opportunities in the cash and derivative segments of the equity markets and the arbitrage opportunities available within the derivative segment and by investing the balance in debt and money market instruments. There is no assurance or guarantee that the investment objective of the scheme will be realized. To generate reasonable returns over short to medium term. Investment predominantly in arbitrage opportunities in the cash and derivative segments of the equity markets and the arbitrage opportunities available within the derivative segment and by investing the balance in debt and money market instruments. *Investors should consult their financial advisers if in doubt about whether the product is suitable for them. The fund manager will evaluate the mismatch between the price of a stock in the futures market and in the spot market on a market neutral basis. If the price of a stock in the futures market is higher than in the spot market, after adjusting for cost of carry and taxes the scheme shall buy the stock in the spot market and sell the same stock in equal quantity in the futures market simultaneously. 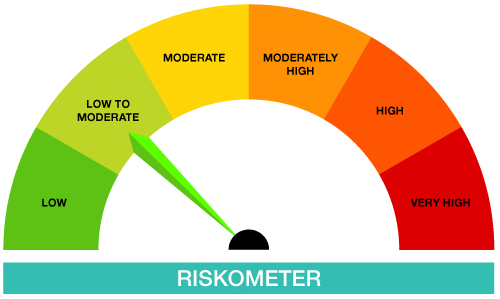 The Scheme will endeavour to build similar market neutral positions that offer an arbitrage potential for e.g. buying the basket of index constituents in the cash segment and selling the index futures, Buying ADR/GDR and selling the corresponding stock future etc. The Scheme would also look to avail of opportunities between one futures contract and another. out within one month, from the date of allotment. month from the date of allotment. 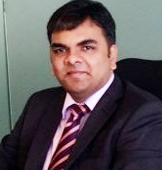 He has around 14 years of experience in the field of finance. He has exposure to Debt – Dealing and Fund Management. Prior to joining Indiabulls Asset Management Company Limited, he was working in the capacity of Head – Fixed Income with Peerless Funds Management Co. Ltd, managing all the debt schemes namely Liquid, Ultra Short Term, Short Term, Income Plan, Child Plan, Dynamic Bond and FMPs. 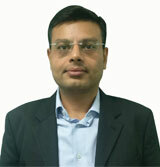 Mr. Veekesh Shah has more than 10 years of experience in the field of finance. He was earlier associated with DSP Merrill Lynch Ltd, SSKI Securities and Motilal Oswal Securities, wherein he was responsible for tracking the BFSI sector and research on investment ideas.